Plagiarism takes many forms and the consequences can be severe, so it pays to be well informed. 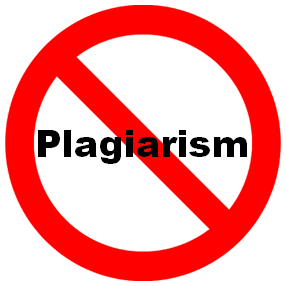 This guide will help you understand and avoid all forms of plagiarism. The purpose of college-level research is to locate and analyze literature created by experts in your field, then process all of the information that you found to create your own new ideas or conclusions. Citations are important, because they give credit to the authors who helped you develop your ideas. Citations also give your paper authority, because they show that you have read literature on the topic and that your conclusions build upon work of other authors. When you provide proper citations, your professors will see that you understand the purpose of college-level research.